Land for sale in Ubud Bali 2,100 sqm Close to Ubud Center. Land in Ubud Bali for sale with reasonable USD 311 / m2. This 2,100 sqm of land area is located in Andong, 5 menit dari Ubud central . 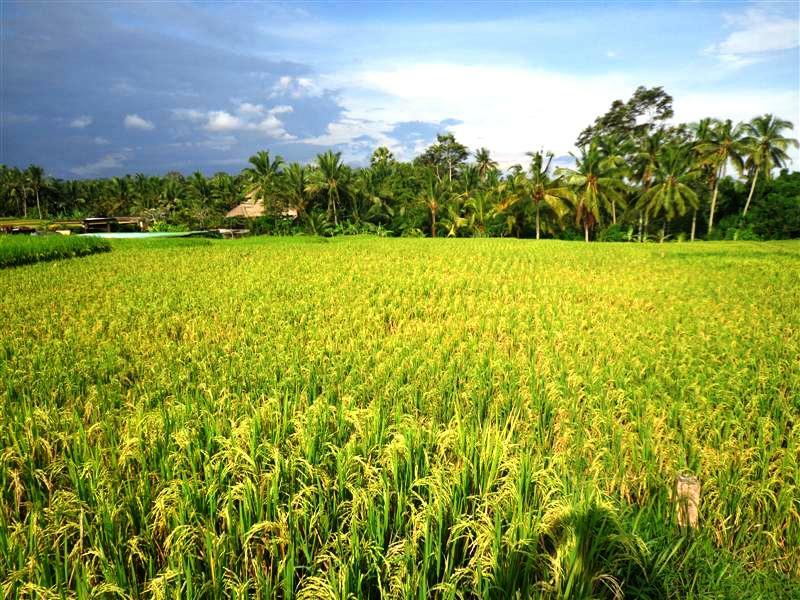 Featuring rice fields and mount Agung this Land for sale in Ubud is suitable for villa, resort or even residential . A potential Bali Property investment opportunity. Bellow are the details and pictures of this Land for sale in Ubud Bali 21 Ares Close to Ubud Center Bali, a special offer of affordable 2,100 m2 @ USD 311 / m2 Property for sale in Bali by Bali Real Property, Honestly native, legally competent Bali Property & Real Estate professionals focused in Land for sale in Ubud Bali. Want to check out this Land for sale in Ubud Bali 2,100 sqm Close to Ubud Center ?